Step 7: Make the approval samples for your confirmation. Step 8: Start the mass production after get your sample confimaion. Step 10: Arrange the shipment after your official report confirmation. : 1. We would strictly check the material, size and color of sample step by step before we confirm the order. 2. 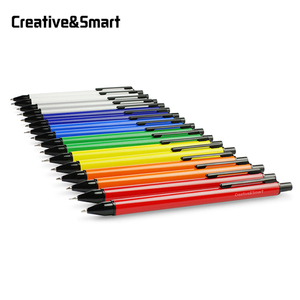 Q: Can your products be customized9 A: Our products can be customized, including material, size, logo, color and so on. 3. Q: Where is your factory9 A: Our factory is located in Nanchang City, Jiangxi Province, we also have a shop at international trade city in Yiwu. 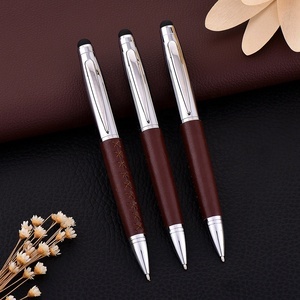 wholesale school supplies gift leather marking pen with pouch leather case the pen is the luxury and new design. 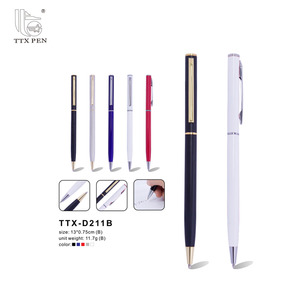 Sample time:3-5 days Delivery time:generally 10-25 days,specific to accurate quantity ordered We are specialized in various kinds of metal ballpoint pen, roller pen,functional pen and torch keychain,etc. Excellent quality, competitive price, durable construction, fast delivery and superior service are our characteristics. 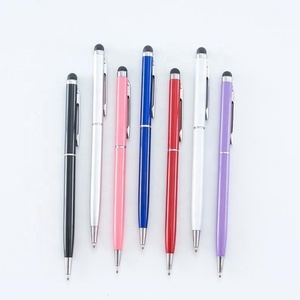 Alibaba.com offers 3,343 metal marking pen products. About 5% of these are ballpoint pens, 1% are plastic pens, and 1% are usb flash drives. 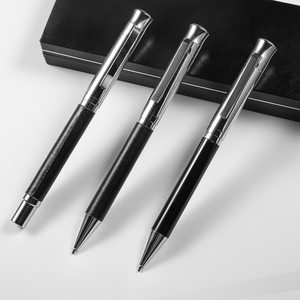 A wide variety of metal marking pen options are available to you, such as promotional pen, business gift, and office & school pen. You can also choose from yes, no. 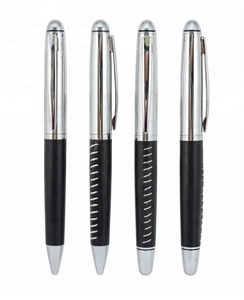 As well as from banner pen, logo pen, and multi-functional pen. 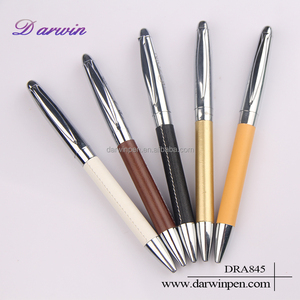 And whether metal marking pen is sports, feather, or animal. 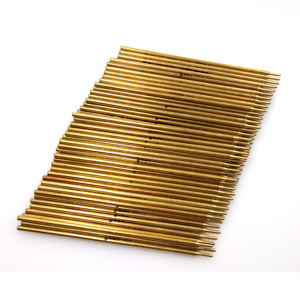 There are 3,343 metal marking pen suppliers, mainly located in Asia. 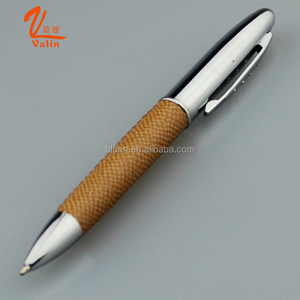 The top supplying country is China (Mainland), which supply 100% of metal marking pen respectively. 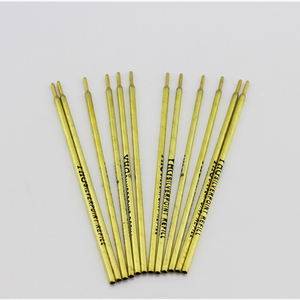 Metal marking pen products are most popular in North America, Southeast Asia, and Eastern Europe. You can ensure product safety by selecting from certified suppliers, including 487 with ISO9001, 259 with Other, and 45 with ISO14001 certification.